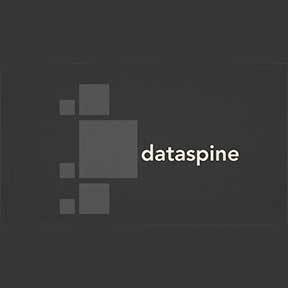 Dataspine is a self-service solution that automates DevOps for Machine Learning/Artificial Intelligence and enables organizations to build, deploy, monitor &amp; scale Artificial Intelligence/Machine Learning models &amp; production pipelines using their favorite tools. The Dataspine platform can be deployed as a service on any public/private cloud or any on premise environment - so you keep full control over your data, models, and stack. Dataspine enables anyone/everyone to build production grade AI applications at par with those being built at Google, Facebook, Uber, Apple etc. without the in- house technical debt and ops overhead.